I don't even know where to start.....where do I start??? 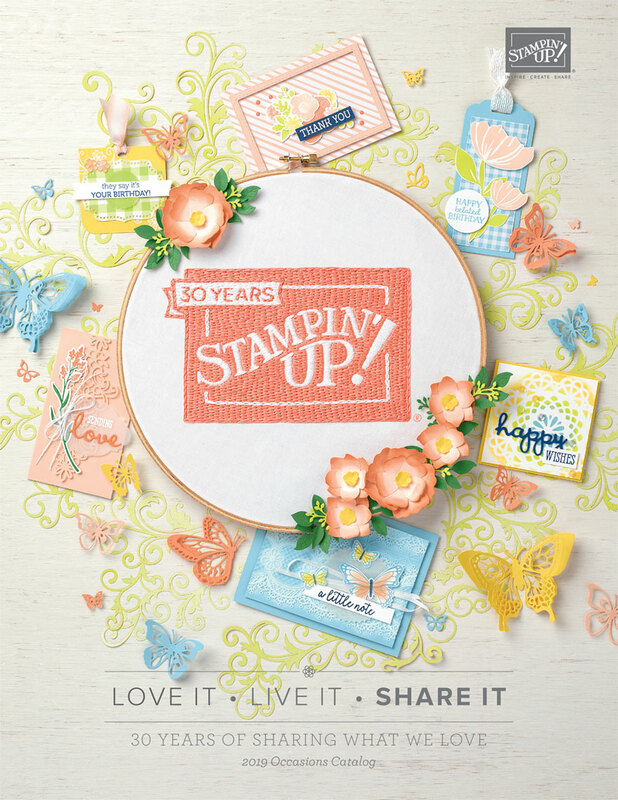 I'm serious....do I tell you about the Sale-a-bration freebies...my personal freebies...the amazing classes I've set up...the Paper Pumpkin prepaid special...additional giveaways this month I'm offering...the extras for joining Stampin' Up during this time of year???? You see my dilemma...right??? Sounds like a good place to start. Everyone likes Freebies! Sale-a-bration, then let me inform you. For every $50 (before tax and shipping) you spend FROM ANY CATALOG...it can be the regular catalog or the Occasions Catalog...you get to choose an item out of the Sale-a-bration Catalog for FREE. You cannot buy the items in the Sale-a-bration Catalog, you can only EARN them from other purchases. So, if you spend $50, you get to pick 1 item from the Sale-a-bration Catalog, if you spend $100, you get to pick 2 items and so on. For January 2017.... I have cut the month in half...or close. 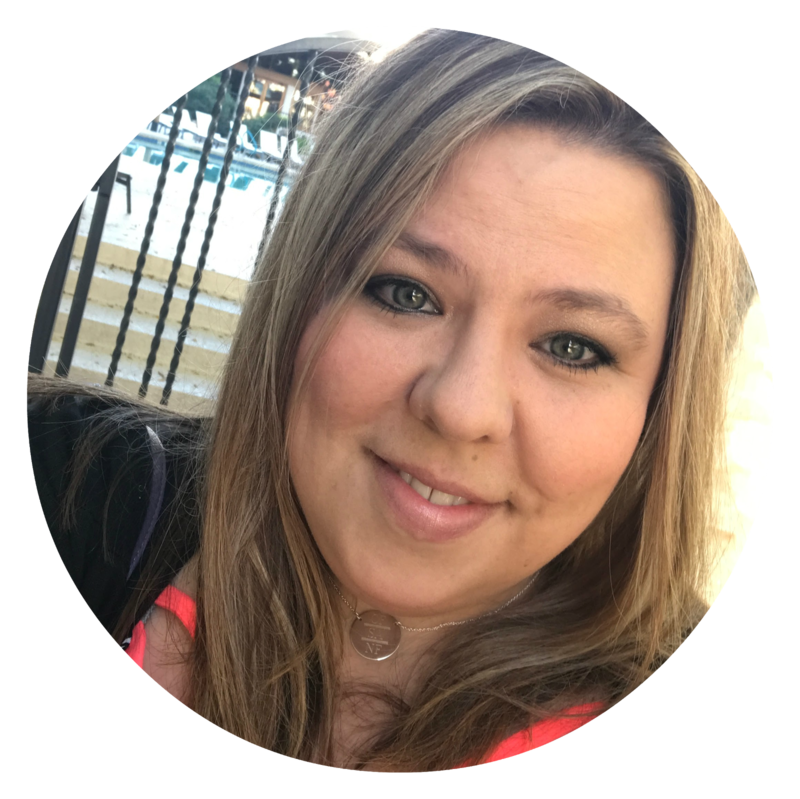 I do have additional freebies that are offered to my customers only. If you received the “Thank you for being one of my customers”newsletters, then you know the additional freebies you will get in addition to the above items. I will have new Customer Freebies in February for any of my new and current customers. 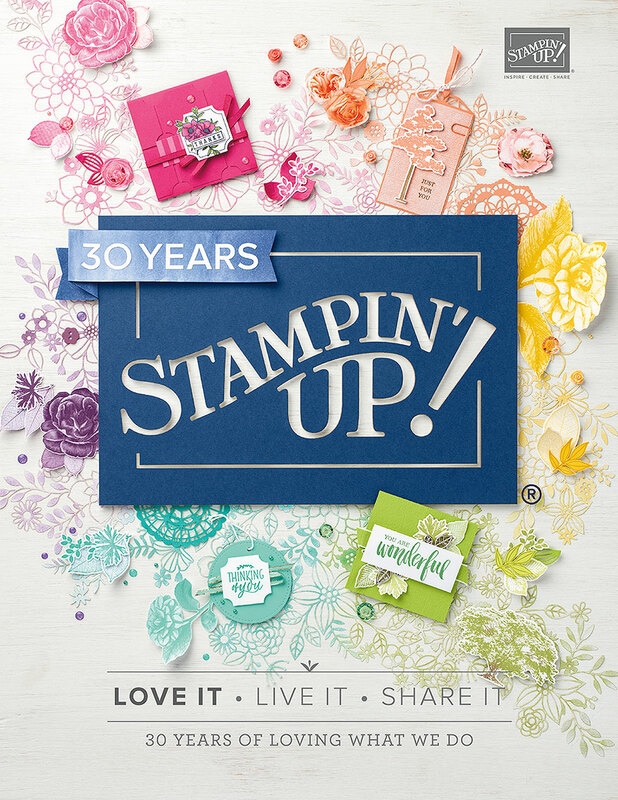 New for 2017 --- Referral Bonus for January – If one of your friends or family orders from me at www.nicern1.stampinup.net then you will get to pick an ink pad of your choice for their first purchase. The classes have their own freebies with them, and DO NOT qualify for the freebies with the hostess codes above. 1st Class will be “Beautiful You”.... and it is Beautiful if I do say so myself. Check out my blog or facebook page for details. PAPER PUMPKIN has a special for $55 for a 3 month prepaid subscription and that is over $50, so you do get a Sale-a-bration item with that. Contact me for details if that is something you are interested in. Additional Giveaways – For each 2 week period in January noted previously....for anyone one who makes a purchase, you will entered into a Giveaway for any FREE stamp set $30 or less. I will give away 1 stamp set for each 2 week period. I'm sure there is a ton more that I want to say....but you don't want to read a novel. So I'll end with....keep your eyes out for more videos and surprise giveaways throughout the month....I always have something good going on!